When You Buy 2-Wednesdays, 1-2-19! On Wednesday, 1-2-19, all Domestic Red Wine is 15%-Off when you buy any 2+ bottles of Domestic Red Wine in the store! https://winedenver.net/wp-content/uploads/2017/04/Background-300x300.png 0 0 admin https://winedenver.net/wp-content/uploads/2017/04/Background-300x300.png admin2018-12-31 12:45:372018-12-31 12:45:37When You Buy 2-Wednesdays, 1-2-19! 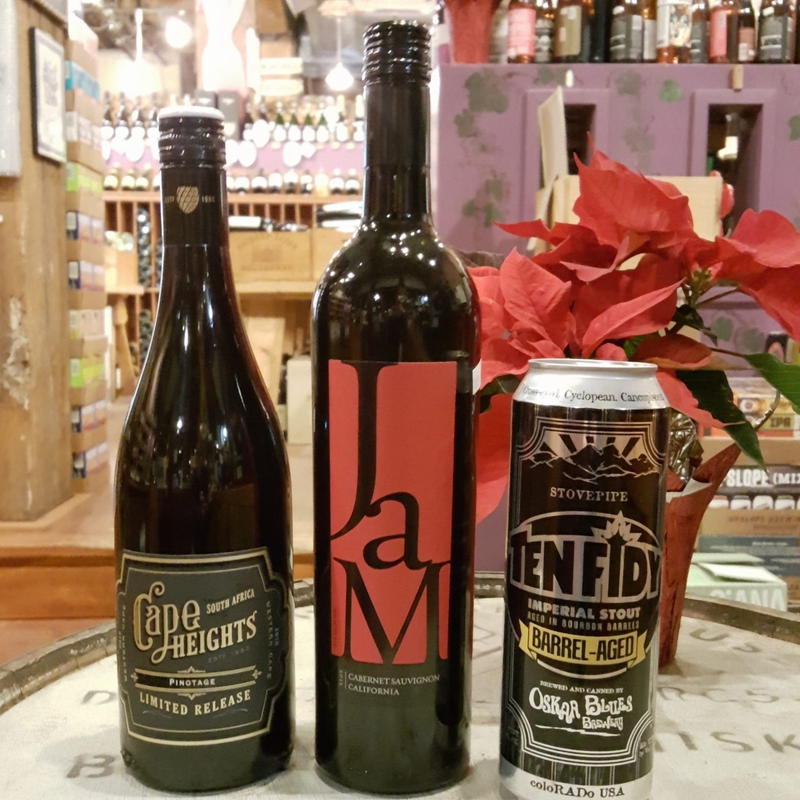 Free Friday Wine and Beer Tasting, 12-28-18! 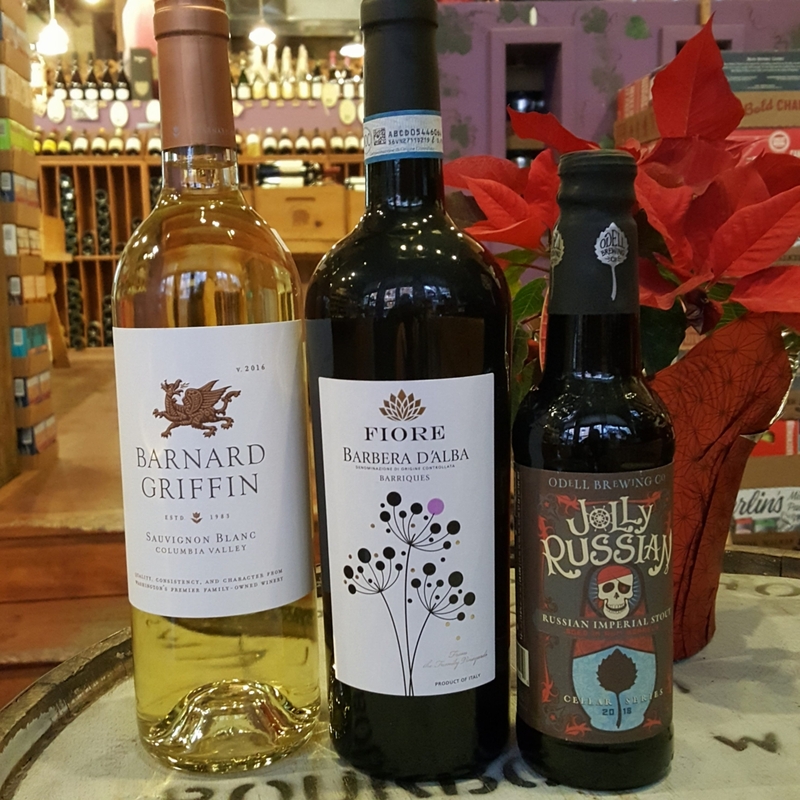 On Friday, 12-28-18, We will be pouring the Barnard Griffin Sauvignon Blanc 2016, from Columbia Valley, Washington, as well as the Fiore Barbera d’Alba “Barrique” 2016, from Piedmont, Italy. Our Beer selection is the Odell Brewing Jolly Russian 2018, a Russian Imperial Stout aged in Rum Barrels, from Fort Collins, CO. We will have these open for tasting and discounted from 1pm-6pm! We look forward to seeing you at the tasting! http://winedenver.net/wp-content/uploads/2018/12/20181227_153445-e1545951057271.jpg 2975 2976 admin https://winedenver.net/wp-content/uploads/2017/04/Background-300x300.png admin2018-12-27 15:51:422018-12-27 15:51:42Free Friday Wine and Beer Tasting, 12-28-18! When You Buy 2-Wednesdays, 12-26-18! On Wednesday, 12-26-18, all Domestic White Wine is 15%-Off when you buy any 2+ bottles of Domestic White Wine in the store! https://winedenver.net/wp-content/uploads/2017/04/Background-300x300.png 0 0 admin https://winedenver.net/wp-content/uploads/2017/04/Background-300x300.png admin2018-12-24 11:18:572018-12-24 11:18:57When You Buy 2-Wednesdays, 12-26-18! This Friday, 12-21-18, we will not be holding our regular wine tasting as we will be quite busy helping all of you with your holiday shopping! Remember, our Holiday Champagne Sale will continue through the end of the year, 15% off all true Champagne from Champagne, France. Our Reward members will also enjoy double points on their purchases through the end of the year. If you are not a Rewards member, please ask us how to sign up! We hope to see you this weekend for all of your Holiday Beverage needs! When You Buy 2-Wednesdays, 12-19-18! On Wednesday, 12-19-18, all Imported Red Wine is 15%-Off when you buy any 2+ bottles of Imported Red Wine in the store! https://winedenver.net/wp-content/uploads/2017/04/Background-300x300.png 0 0 admin https://winedenver.net/wp-content/uploads/2017/04/Background-300x300.png admin2018-12-18 16:30:302018-12-18 16:30:30When You Buy 2-Wednesdays, 12-19-18! 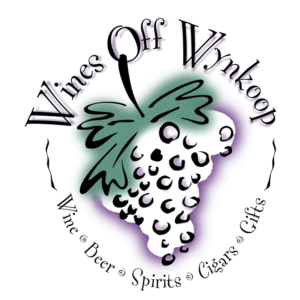 Free Friday Wine and Beer Tasting, 12-14-18! 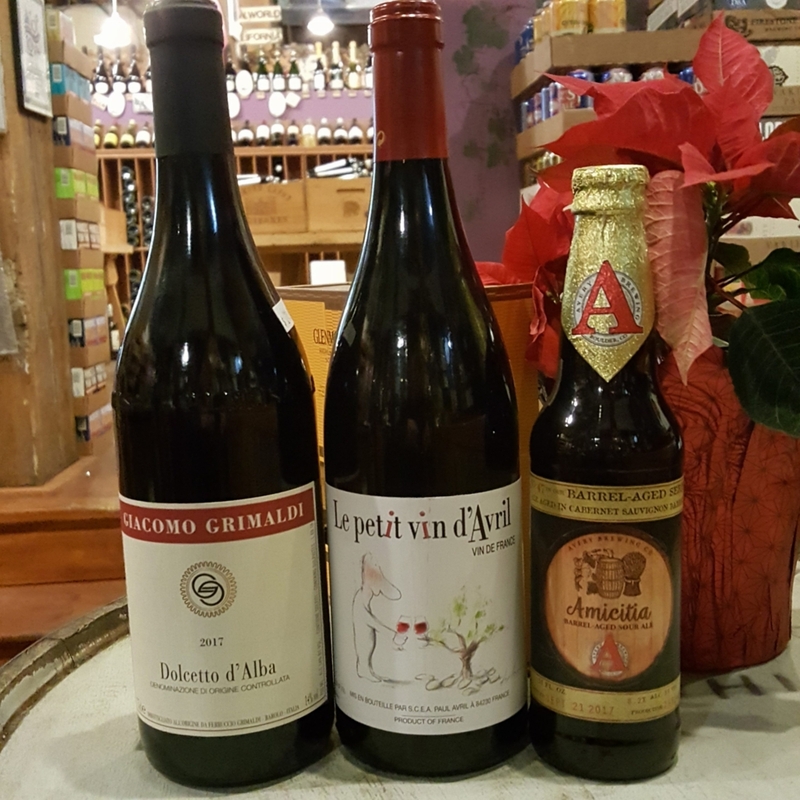 On Friday, 12-14-18, we will be pouring the Giacomo Grimaldi Dolcetto d’Alba 2017, from Piedmont, Italy, as well as the Paul Avril Le Petit vin d’Avril NV Red Blend from France. Our featured beer will be the Avery Amicitia Cabernet Sauvignon Barrel-Aged Sour Ale 2017 We will have these open for tasting and discounted from 1pm-6pm! We look forward to seeing you at the tasting! http://winedenver.net/wp-content/uploads/2018/12/20181213_172123-e1544748036887.jpg 800 800 admin https://winedenver.net/wp-content/uploads/2017/04/Background-300x300.png admin2018-12-13 17:41:562018-12-13 17:41:56Free Friday Wine and Beer Tasting, 12-14-18! When You Buy 2-Wednesdays, 12-12-18! On Wednesday, 12-12-18, all Imported White Wine is 15%-Off when you buy any 2+ bottles of Imported White Wine in the store! https://winedenver.net/wp-content/uploads/2017/04/Background-300x300.png 0 0 admin https://winedenver.net/wp-content/uploads/2017/04/Background-300x300.png admin2018-12-11 15:57:032018-12-11 15:57:03When You Buy 2-Wednesdays, 12-12-18!